Till date, the highest Powerball earnings ever made were in January 2016 when the earnings sky-rocketed to $ 1.6 billion. This made the winners- John and Lisa Robinson, Maureen Smith, and Marvin and Mae Acosta the highest earners of the lottery jackpot till date; in the world. However, not only did these individuals hit it big, they were also smart about the manner in which they spent their earnings. Winning big excites all of us - imagine the possibilities that could be achieved with the money made. Fancy houses, big cars, and all the luxuries we could imagine a good life to comprise of, can soon be within our reach. What more, there’s no dearth of opportunities to win big these days; for instance, you can make use of lottoland online promo and get a chance to win the next big jackpot! Here, we enumerate how the big winners chose to manage their lottery earning, ensuring that they could enjoy it for a long period of time. When the subject matter at hand is a multi-million cash prize, it is imperative that one ensures that such money is managed by professionals. They can help protect you from frivolous lawsuits, augment your earnings as well as advise you on the possibilities that come with windfalls. 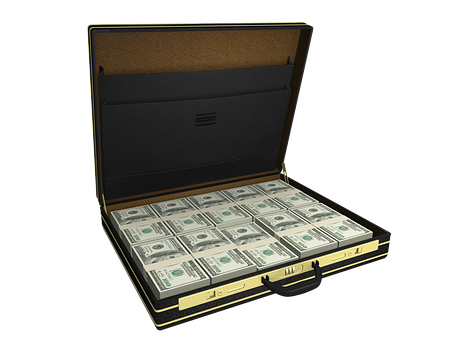 Ensuring that you spend on a good team of advisors is a good way to be smart about your lottery winnings. All of the three winners of the Powerball in 2016 ensured that they at least had legal representatives before they went forward with any decisions. This ensured that they knew how to handle requests for money from disreputable sources that they might not have been aware of. An important factor that must be looked at is whether the claim has the option of being made as an annuity or in lump sum. 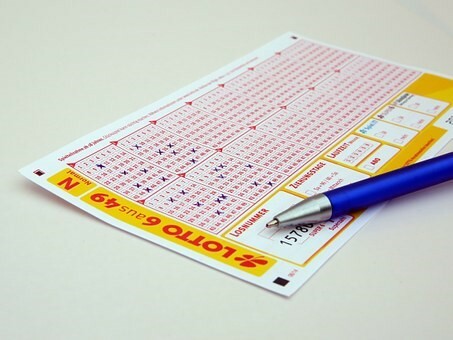 Depending on the regulations of the place where one has won the lottery, the deadline must be checked so as to not miss it. However, it is not a good idea to go and claim your prize too soon, as it may attract unwarranted attention. Two of the three big winners, ensured that they made the claim only six months after the announcement of the results. This was to ensure that they had a good team to advise them. One set of winners however, made the move of going on the Today show after the results, which they saw to be a reckless decision later on. According to the big winners, making sudden changes in your life like- quitting your job or altering your lifestyle could be risky. According to the Robinsons, who were big winners in 2016, their opinion was that you should not quit your job. They felt that the idea of ‘doing nothing for the rest of your life’ is not a prospect that could last for a long period of time. Even though many lottery winners have the urge to spend their winnings buying expensive things, it is fine to do that after you have a plan that is well-advised. They were of the opinion that someone who has won the lottery should work a plan with their advisers, in order to ensure that the flow of funds last. Using the money as seed and only utilizing the interest was their way to go.